Bad boy rocker Brody Campbell won’t let anyone stand in the way of his pursuit for a music career, nonstop parties and arena tours. 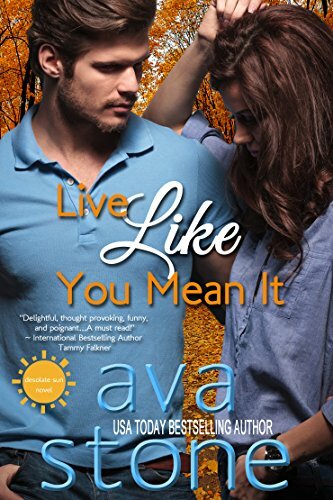 But when he meets single mom, Leah Willett who is struggling to put herself through school, his outlook on life and his future start to change. Married off at a tender age by her greedy uncle, Lady Kathleen Langtry suffered through several years as the wife of a wealthy, but cruel man. 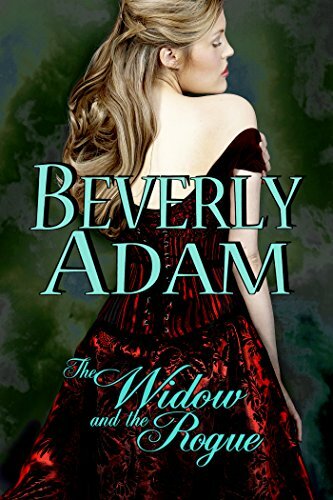 Now a widow, and mistress of Dovehill Hall, Kathleen is determined to be her own woman. Independent and free. She certainly doesn’t want the famous solicitor, Beau Powers telling her what to do, even if he is devilishly handsome and charming.